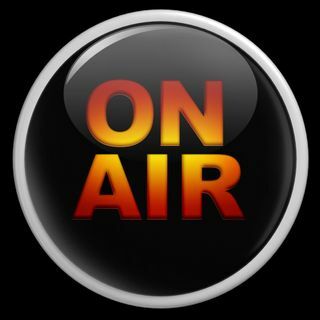 The NEW Gold Standard for Digital NewsTalk * Music * Information The XZBN CHANNEL 365. 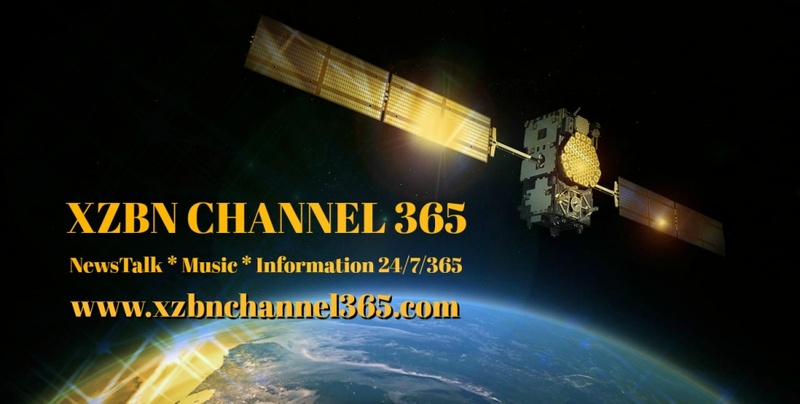 XZBN CHANNEL 365 a new and exciting DigitalBroadcast Channel from REL-MAR McConnell Media Company in Hamilton, Ontario, Canada broadcasting to the world 24 hours a day, 7 days a week, 365 days of the year. Visit www.xzbnchannel365.com and for email contact studio@xzbnchannel365.com.